I haven’t written anything for a long time (42 days). The reason is that I didn’t want to connect more active denial into the work being done; thus it was better to just do the energetic work without talking about it much. Today we’re reached a milestone: fear-based spirituality is officially dead. It’s a dead-end. Let me explain. 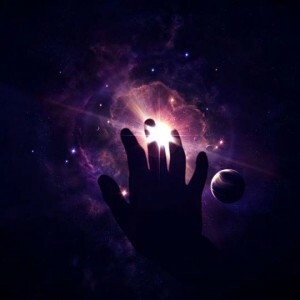 While most everyone is focused on preserving their safety and beliefs (98% of those consciously using the Law of Attraction do only that), I have been focusing on opening a transition path for this planet. For over a year, the #1 challenge has been overriding the collective intent of millions of spiritual people living in fear-based spirituality pretending to know that topic.